Home » Guest Post	» The Timaeus-Critias as a re-weaving of the peplos presented to Athena? The Timaeus-Critias as a re-weaving of the peplos presented to Athena? More than just a late dialogue concerning natural philosophy, the Timaeus contains a radical project of replacing the Gigantomachy as the charter myth of Athens. 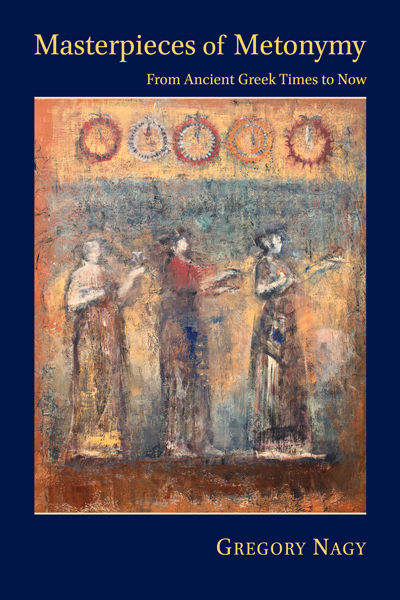 In agreement with Gregory Nagy, DM Hutchinson offers some additional considerations for why the Timaeus-Critias constitutes a new peplos to be presented to Athena during the Panathenaic festival. Bringing the peplos to Athena. 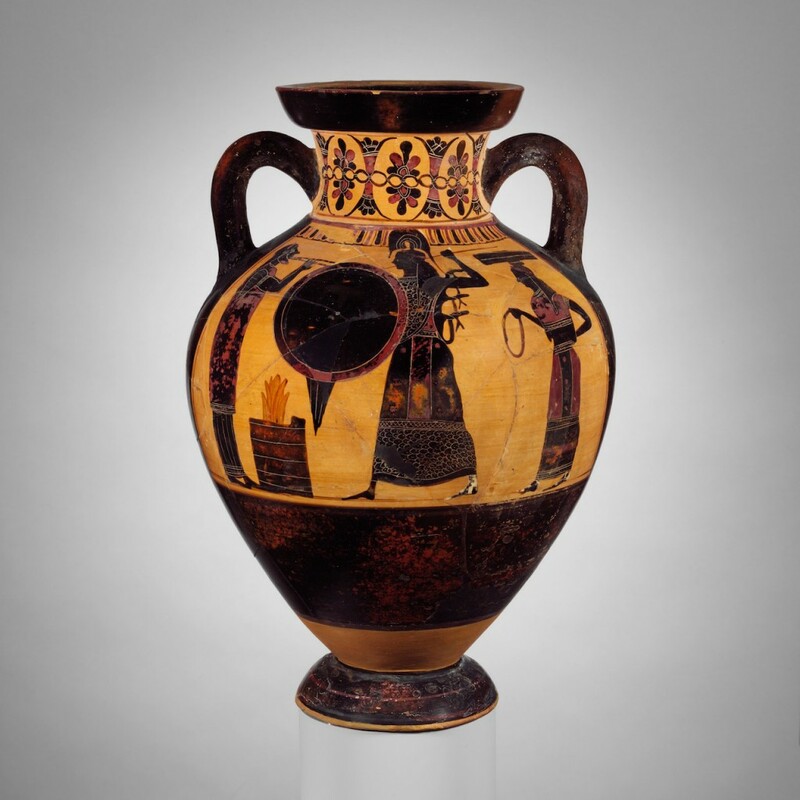 Terracotta neck-amphora of Panathenaic shape (jar), ca. 550–540 BCE, attributed to the Princeton Painter. Height 7 3/8 in. (18.7 cm), diameter of mouth 6 11/16 in. (17 cm). Image via The Metropolitan Museum of Art, New York, Rogers Fund, 1953 (53.11.1). To a philosopher who views the Timaeus as Plato’s dialogue concerning natural philosophy, which, along with other dialogues belonging to the late period, expands Plato’s ontology to include the natural world, Nagy’s interpretation of the Timaeus-Critias comes as a surprise. Could it really be that beneath the surface of the natural philosophy lies such a radical project? If so, how could I have missed it? The analysis of key passages that Nagy gives is persuasive, such as the status of Critias’ speech as a humnos at Timaeus 20e3–21a3 and 26e2–27a1 and the evocation of rhapsodic performances at Timaeus 21b1–7 and Critias 106b5–7 and 108a5–c4. 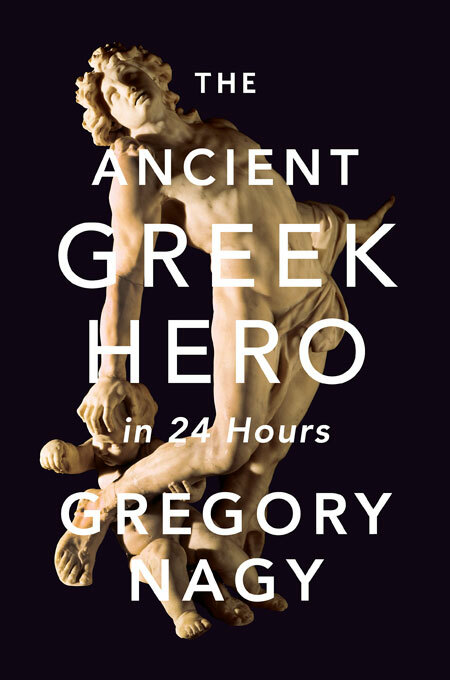 However, in my mind two problems remain for Nagy’s interpretation: first, why is there a long speech about natural philosophy; second, why is there no mention of the Gigantomachy? At Phaedo 96a5–7, Socrates declares that as a young man he took an interest in natural philosophy (περὶ φύσεως ἱστορίαν), in particular the investigation into causes. The choice of the term ἱστορία is significant. It is the term that the Presocratics used to characterize their method of inquiry. Thus, in claiming this, Socrates is indicating that he took an interest in Presocratic natural philosophy. However, he goes on to say that he found fault with physical causes (96a–97b) and with Anaxagoras’ Mind as cause (97b–99d), because they did not explain why things are organized in the best way possible. Consequently, he abandoned the Presocratic approach and introduced the hypothesis that there are Forms and Forms are causes, as the second-best approach to investigating causes (100a–e). This introduced the notion of Platonic Forms as intelligible causes that explain the features that sensibles possess, a view which can also be found in the Republic (472b7–c1, 484c6–d2, 500b8–c7 et al.). In the Protagoras (335b–c) and in many other dialogues, Socrates declares a preference for philosophical conversation (διαλέγεσθαι) over long speeches. Thus, could the Timaeus-Critias be the playing the role that Nagy suggests given that there is a long speech concerning natural philosophy? In my view, there are two passages that show why Plato is interested in crafting Timaeus’ speech. The first passage is 27a–b. In terms of the rhapsodic relay that Timaeus and Critias are going to perform in response to Socrates’ request, 27a–b makes it clear that Timaeus’ speech addresses the origin of the universe up to human beings and Critias’ speech, picking up in sequence from Timaeus’, addresses the political history of the ancient Athenians. So, there is no problem with the performing of speeches as such. Moreover, the content of Timaeus’ speech addresses the concerns that Socrates expressed in the Phaedo by introducing a divine Craftsman who constructs the universe as best as possible (Timaeus, 29e–30c, 46d–e). So, there is little to no concern with constructing a natural philosophy that is at odds with Socrates’ criticism in the Phaedo. The second passage is 24b7–c2. As Nagy has shown, there are formal parallels between the opening of Critias’ speech at Timaeus, 20e–21a, and the prooemium of Herodotus’ Histories. In fact, one can read Critias’ speech as a response to Histories 2. In Book 2, Herodotus mentions numerous times that the Egyptians are older and more sophisticated than the Greeks, having invented the idea of dividing a year into twelve months (2.4), having the ability to farm with little labor (2.14), having introduced gods (2.43), customs (2.49), the art of divination (2.54), and even the belief of the immortality and transmigration of soul (2.123) into Greece. In Critias’ speech, Plato has turned the tables. It is the Athenians who are older and more sophisticated than the Egyptians, and it is Solon who legitimizes the speech of Critias. As for intellectual attainments, I’m sure you can see how seriously we have customarily taken the study of the universe, and how the application of its divine principle to human affairs has enabled us to discover everything that contributes towards health, up to and including divination and medicine, and to acquire all the related branches of knowledge. Immediately after this passage, the priest goes on to say that the way things are organized in Egypt is the way the goddess arranged them for the ancient Athenians. Interestingly, Timaeus’ speech covers many of the aspects the Egyptian priest claims renown for. A few examples will suffice. There is a divine Craftsman who looks to an eternal model for the construction of the universe (29a–31a), there is a world soul that instantiates intelligence into the universe (34b10–36d7), there is a tri-partite physiology that matches the tri-partite psychology (41d4–47e3, 69c6–72d10), and there is a treatment of disease and well-being (81e6–90d7). This is surely no coincidence. Timaeus’ speech is an example of the kind of wisdom the Egyptians were renowned in having. Crafting this speech is part of Plato’s attempt at re-appropriating the cultural narrative concerning the superiority of Egyptians over the Greeks. Once upon a time, the gods divided the whole earth among themselves, region by region. There were no disputes involved; after all, it makes no sense for the gods not to know what is appropriate to each of them and, since they do have such knowledge, it is illogical to believe that they would dispute claims and try to gain what properly belonged to one another of them. So each gained by just allocation what belonged to him, established communities in his lands, and, having done so, began to look after us, his property and creatures, as a shepherd does his flock. This passage describes an equitable division of the earth into regions and the assignment of what is appropriate without quarreling amongst the gods, or battling between the gods and the giants. Moreover, this distribution of regions leaves Athena intact as responsible for wisdom and courage without requiring any battling as in the Gigantomachy (109c4–d2). This is entirely consistent with the restrictions on storytelling concerning the gods at Republic 378c–380c. In effect, Critias’ speech presupposes Socrates’ criticism of the Gigantomachy in the Euthyphro and Republic. Given the Timaeus-Critias takes place the day after the Republic, there is no need to mention this criticism explicitly. Critias can assume his interlocutors have it in mind, and Plato can assume his readers do too. With these two interpretive problems accounted for, I think it is entirely correct that Plato intends for the speeches of the Timaeus-Critias to be a re-weaving of the peplos to be presented to Athena during the Greater Panathenaic festival. DM Hutchinson is an associate professor of philosophy at St Olaf College in Northfield, Minnesota. He studied the Presocratics and Plato under Charles H. Kahn at the University of Pennsylvania. His book, Plotinus on Consciousness, is under contract with Cambridge University Press. Nagy, Gregory. 2002. Plato’s Rhapsody and Homer’s Music: The Poetics of the Panathenaic Festival in Athens. Hellenic Studies Series 1. Washington, DC. See also Kahn, Charles. 2013. Plato and the Post-Socratic Dialogue: The Return to the Philosophy of Nature. Cambridge. For example, see Heraclitus, DK. 35. I am thankful to Gregory Nagy and Kenny Morrell for bringing this to my attention at the Verbal Art of Plato seminar, which took place at the Center for Hellenic Studies in July 2017. For a distribution of regions and the assignment of privileges and honors that involves quarreling, see Iliad 15.184–199 and Theogony 383–396 & 881–885.